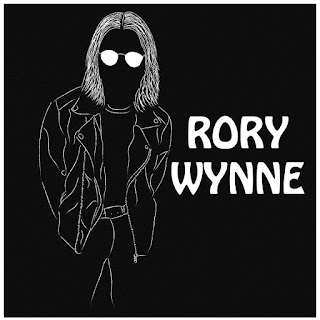 Friends is the first track from Rory Wynne's self-titled debut LP released on April 11th. His first new material for a year, Friends was first played on John Kennedy's show on Radio X earlier this evening and is the opening track from the album and it sees Rory reminiscing about a relationship. Rory told us about the story behind Friends - "'This is a song I wrote about when two young lovers get swept away with each other early on and then realise it might not work out as planned. But whilst it's looking back with sadness that it's over, there is a part of the lyrics that is remembering the good times, which I always like to do." Musically the song sits very firmly in what Rory calls "pop rock." Like the four tracks from last year's What Would Rory Wynne Do?, the song's lyrics are cleverly observed and relatable to situations that most people will have found themselves in at some time or other and set to a gloriously catchy and infectious tune; the sort that stops you from what you're doing when it comes on the radio. As a comeback of sorts, it's a very confident statement of intent and representative of the other seven songs on the album. 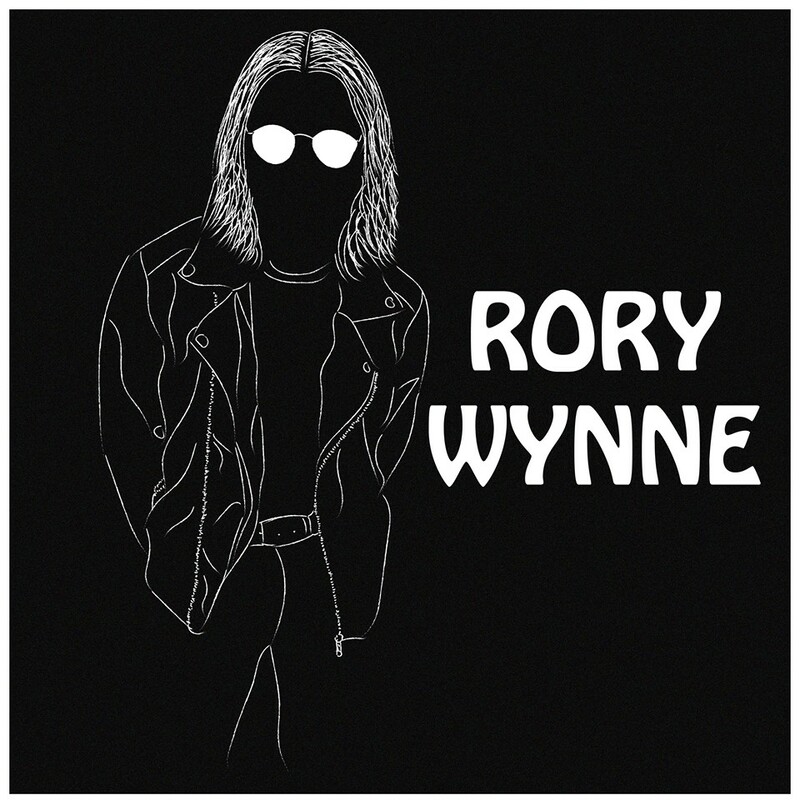 The album Rory Wynne is being launched with an intimate show at Jimmy's in Manchester on April 10th, tickets are available from this link. We'll have an exclusive interview with him and full review of the album ahead of the show.